Located in one of Northeast Ohio's prime commercial markets. 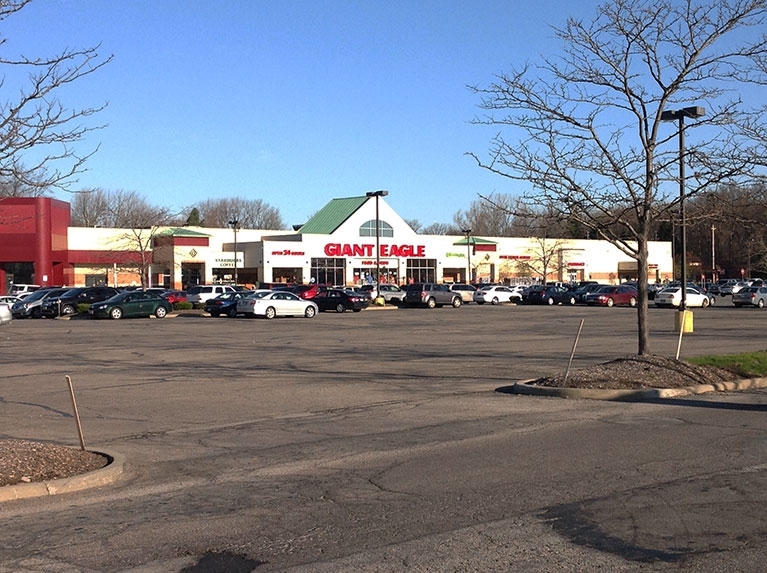 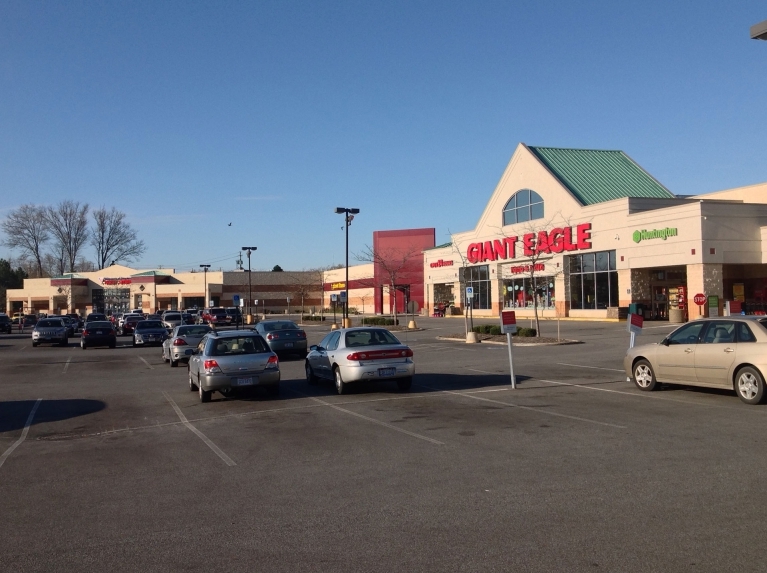 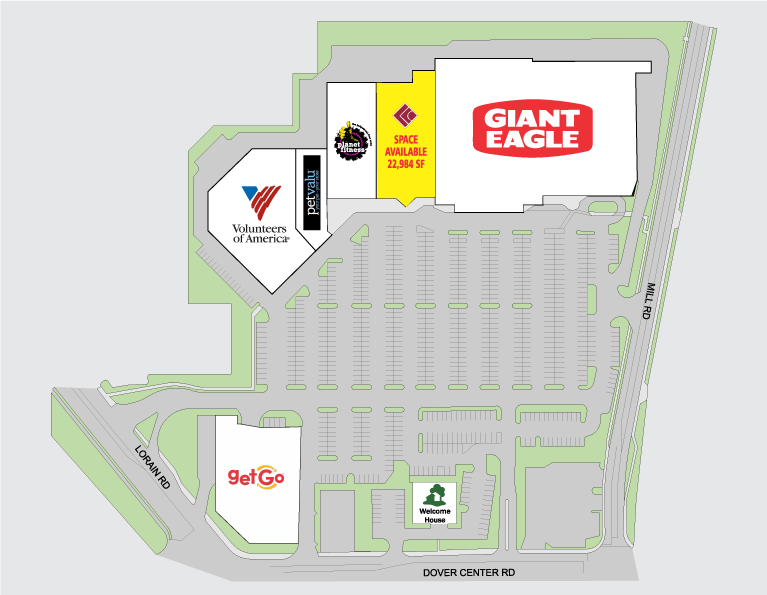 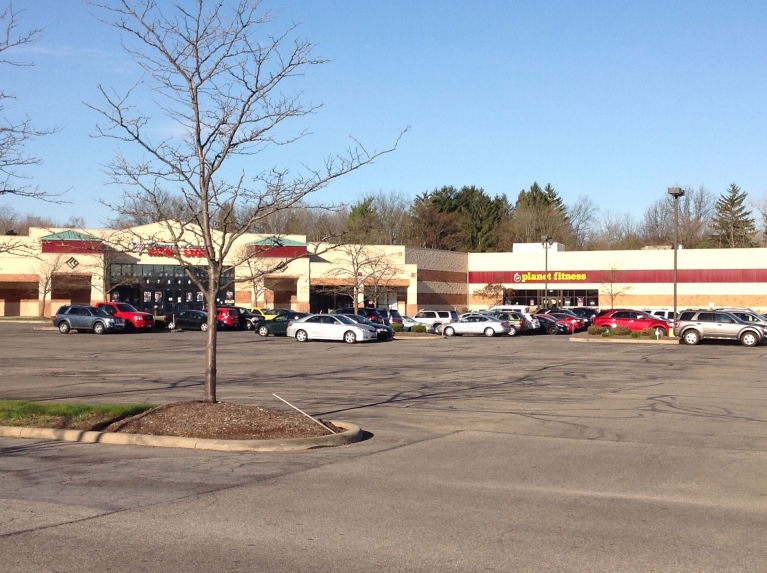 Under a tenth mile to Great Northern Mall shopping district, Cleveland’s West Side Super Regional retail market. 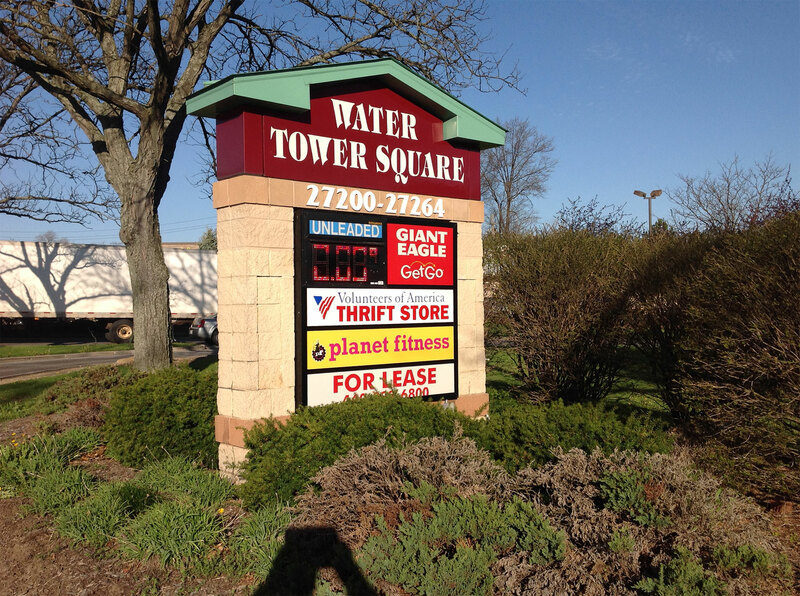 Water Tower Square boasts ample parking, convenient ingress and egress and traffic counts of over 30,000 cars per day.